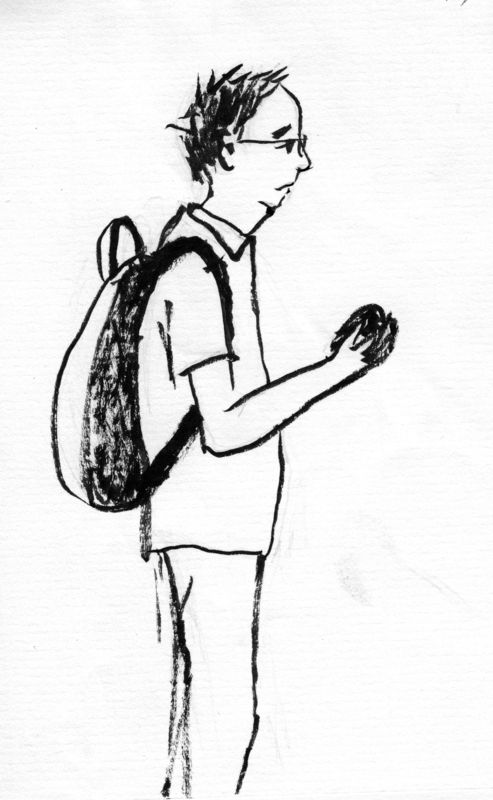 This entry was posted in animals, berlin, birds, bus stop, darmstadt, on a train, people, places, public transport, sketch book, streets, train station, travelling on February 22, 2017 by klara.. 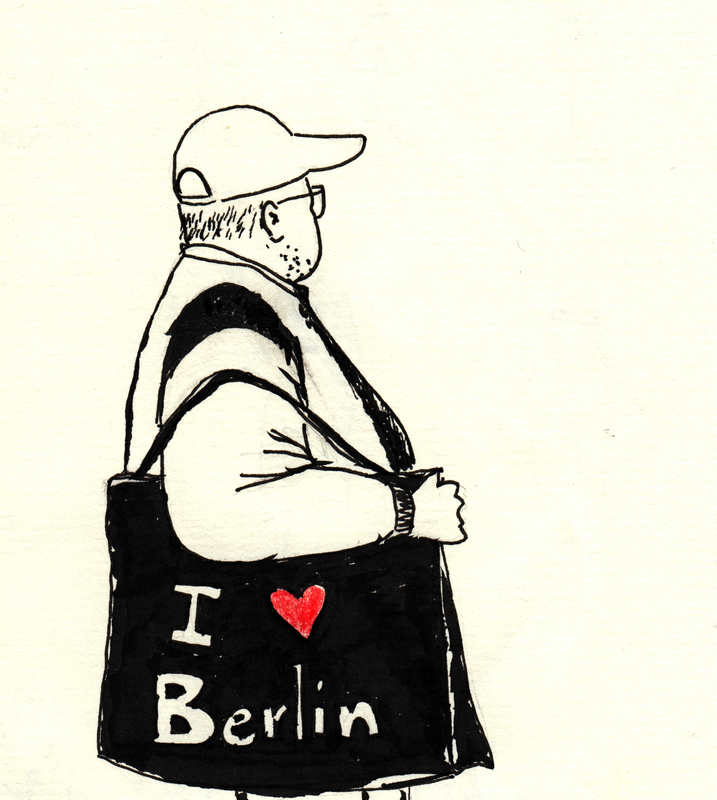 This entry was posted in berlin, bus stop, darmstadt, frankfurt, hamburg, illustration, places, public transport, streets, train station, travelling on October 19, 2016 by klara..
waiting for the BVG (berliners on hold). 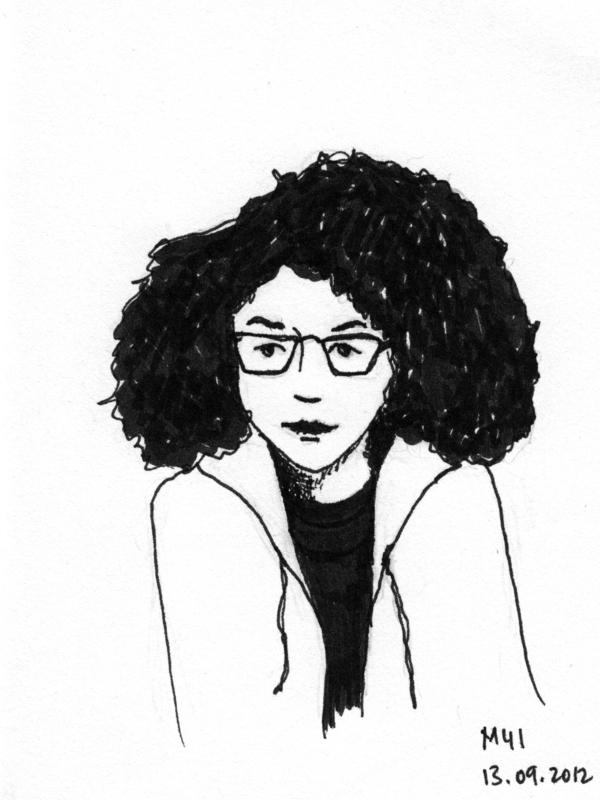 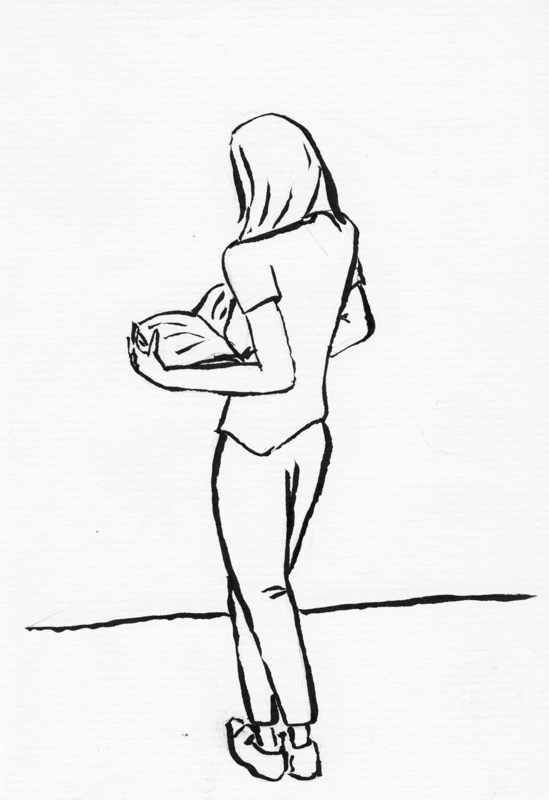 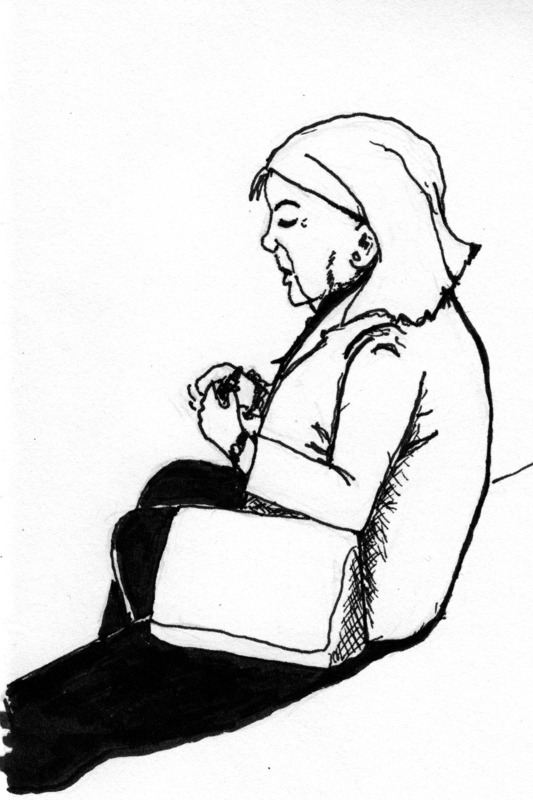 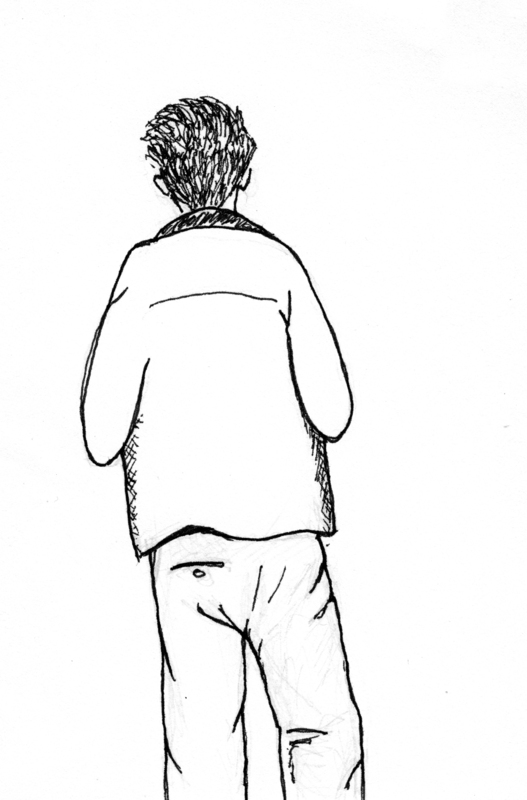 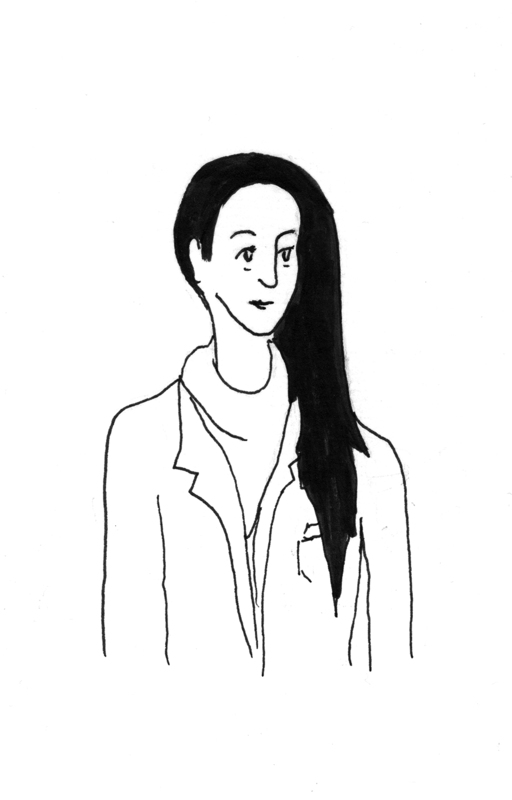 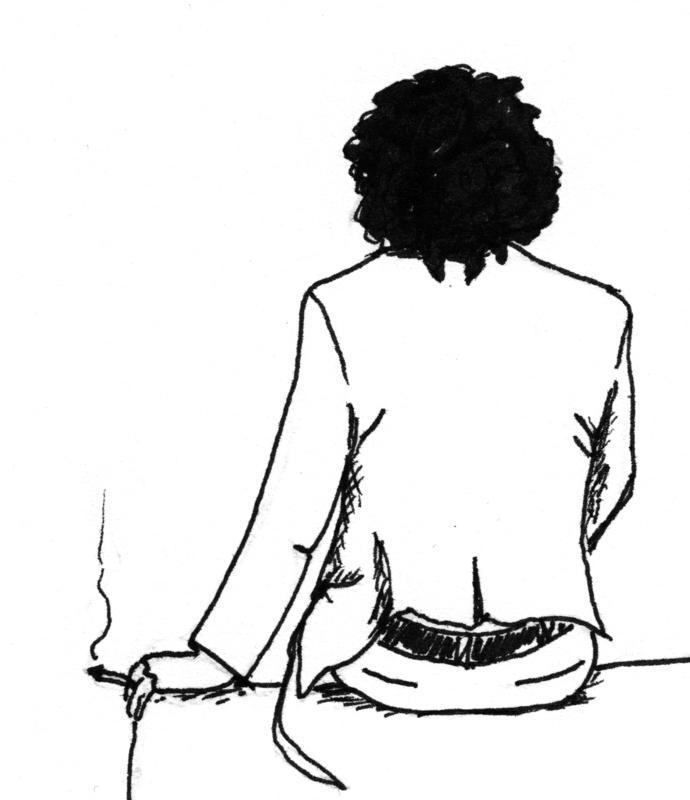 drawings of people at stations and busstops 2012 – 2013 (not in chronological order). 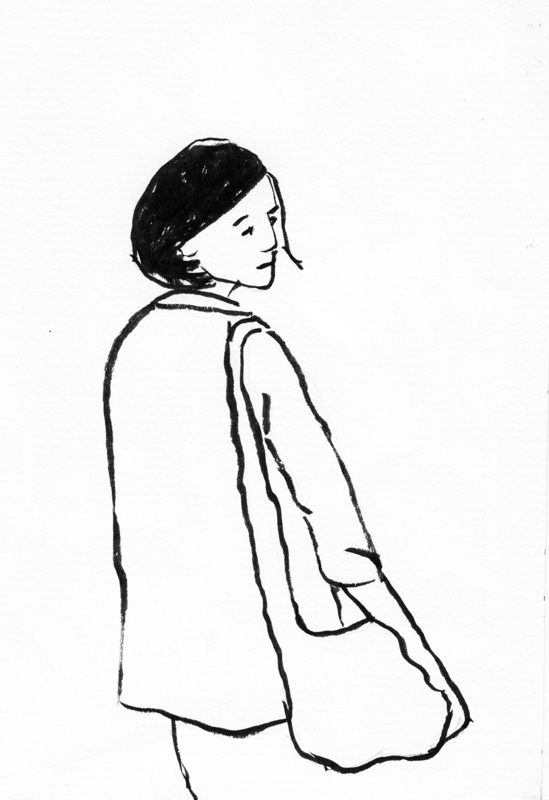 This entry was posted in berlin, bus stop, illustration, public transport, train station, Uncategorized on October 15, 2013 by klara..